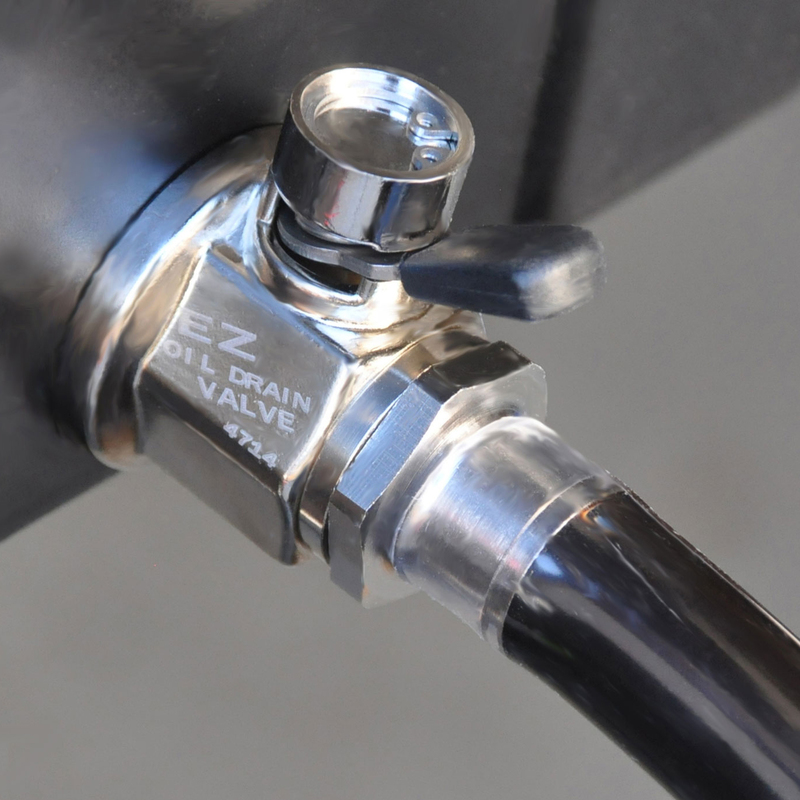 The EZ Oil Drain Valve replaces the standard oil drain plug, making oil changes easier, saving valuable time and expenses. Lift the lever of this nickel plated brass ball valve and give it a quarter turn to open it "with your finger". Return the lever to its original position and it locks closed. 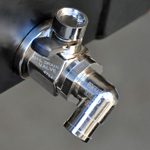 Please see EZ Oil Drain Valve Product Page for more details. Please contact us if you need more information on detailed dimensions and measurement of our products. Dimensional drawing requests are available from contacting customer service at info@oildrainvalve.net. 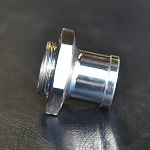 Hose Ends can be attached to the valves to allow a hose connection and draining oil away from engines with limited space. Hose Ends may be removed after use. Shop online at www.OilDrainValve.net Authorized online dealer of EZ Oil Drain Valve. Free shipping with online order over $50. The best engine oil drain valve that I found and it's well made like the o-ring to seal it to the engine with no oil mess to clean up! Buy It, you won't be sorry! Every small engine should have one! 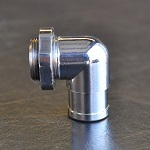 This is the second EZ oil drain valve that I've purchased. The first was for my pressure washer and this one is for my backup generator.These valves simplify the oil change process and eliminate the mess. Be careful with these. Do not over torque! The recess on the ktm 950 took a bit of fiddling to get it to be the correct orientation. Pipe dope was the answer. So far i like it. Havent used it yet but should work well. The Ariens snowblower with the AX291 engine, is a real pain to change oil on. It involves blocking up the snowblower, removing the wheel, taking off the drain cap and lowering the side of the snow blower to allow the oil to drain. By using this valve, with a straight adapter and a short length of vinyl hose, I simply put an empty oil container on the end of the hose and open the valve. In two minutes the oil is drained and simply close the valve and refill with new oil. The Ariens AX291 engine uses the 12mmx1.5mm valve. It looks like I can use it however the Polaris meCHANIC SAID HE WOULD NOT INSTALL IT IN MY rzr BECAUSE OF THE ground clearance afraid I would knock it off. I have 13 inch clearance so I think I will try it anyway. Click the button below to add the EZ Oil Drain Valve - EZ-109 : 12mm-1.5 to your wish list.